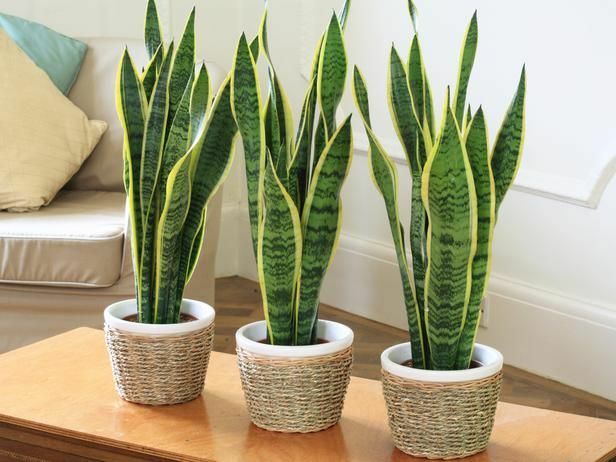 According to a report issued by NASA in 1989, the snake plant (Sansevieria trifasciata) also known as Mother-in-Law’s Tongue has been alluded as one of the best house plants to enhance the indoor air quality. According to a research, it has been discovered that apart from pumping oxygen they are effective enough to assimilate harmful toxins also. In case of extremely poor indoor air quality skin rashes, nausea, fever, etc. occur often with no specific disease identification, in general terms called as Sick Building Syndrome (SBS). 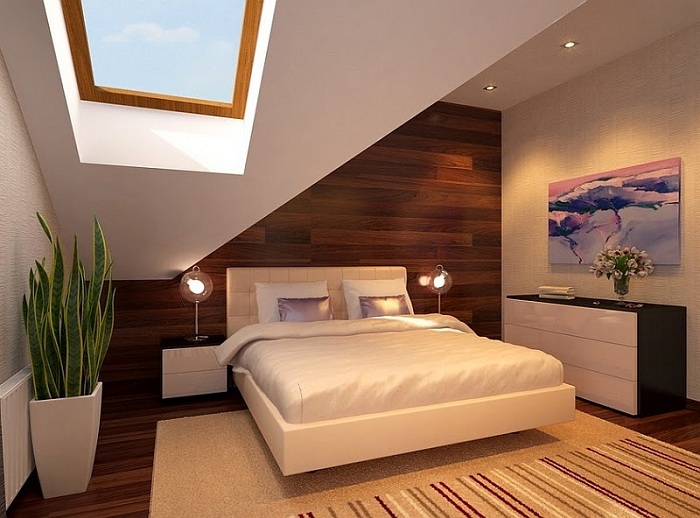 Poor ventilation in the house, ceaseless inflow of dust particles noticeable all around in the air and heat emitted by electronic gadgets and appliances used in the household or offices are other miscreants for foul air present indoors which gives all the more reasons to put green plants in your premises. 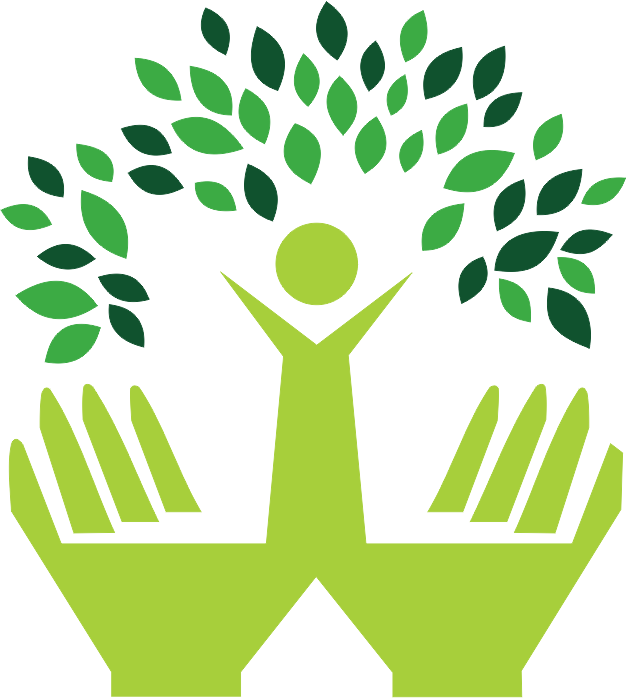 According to World Health Organization (WHO), around 4.3 million people die due to poor indoor air quality every year. 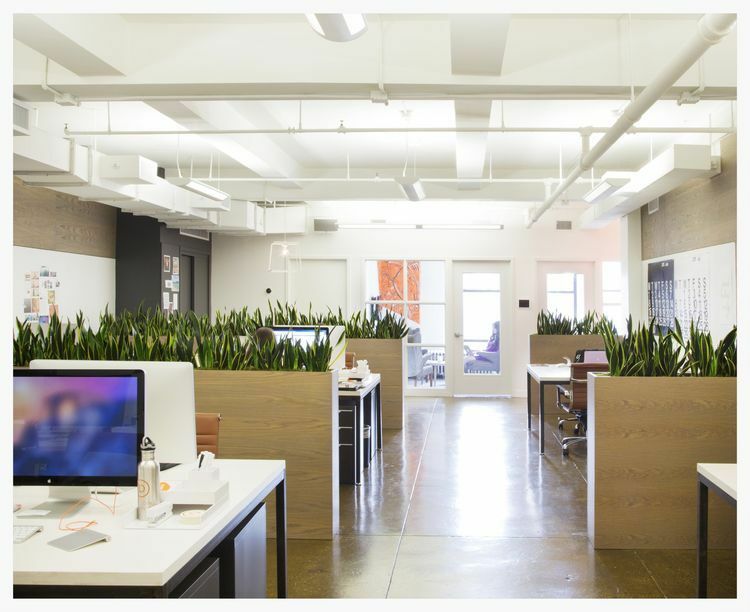 If you have now made up your mind to improve the indoor air quality; adding snake plants to your premises can alone battle most issues identified with the air quality in a modest & natural way. Snake plant is one of the most tolerant and least demanding plants which look fresh even if not watered for weeks and can survive in poor light conditions and exhales heaps of oxygen in turn. This plant removes toxins from surroundings such as nitrogen oxide, toluene, formaldehyde, and xylene by absorbing them. This natural air purifier is way too cheaper & effective than any fancy air filter system. Snake plant placed in the bathroom can absorb toxins available due to the presence of personal care or common cleansing merchandise; boosts sleep quality if kept in the bedroom, enhances efficiency & office environment if kept at the workplace. Unlike furry leaves, its smooth leaves have no potential to carry any allergens and it is a good choice for those that are allergic to pollens due to their rare flowering. The SBS (Sick Building Syndrome) can also be treated with a snake plant in your house. According to Feng-Shui, if placed in specific corners a snake plant will bring positive energies in the form of prosperity, long life, intelligence, beauty, strength, art, and poetry. It detoxifies the indoor air with its exceptionally rich oxygen supply at night that progressively improves the quality of sleep and affects your well-being in a much positive way. The collective conclusion of various studies by medical experts to expel indoor airborne toxins endorses the presence of indoor plants that not just enhance the beauty of surroundings but reduces the risk of ill health as well. 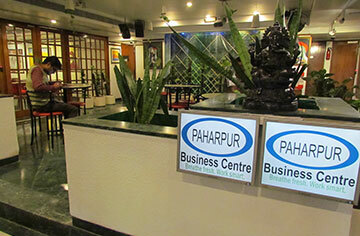 The Paharpur Business Center in New Delhi having snake plants in abundance along with other indoor plants was declared the healthiest building of the city. So when are you planning to buy snake plant for your home or office to make your place the healthiest one?